Experience the first visual trends research created by computer vision and artificial intelligence. A print magazine powered by Dash Hudson's latest software solution Vision. 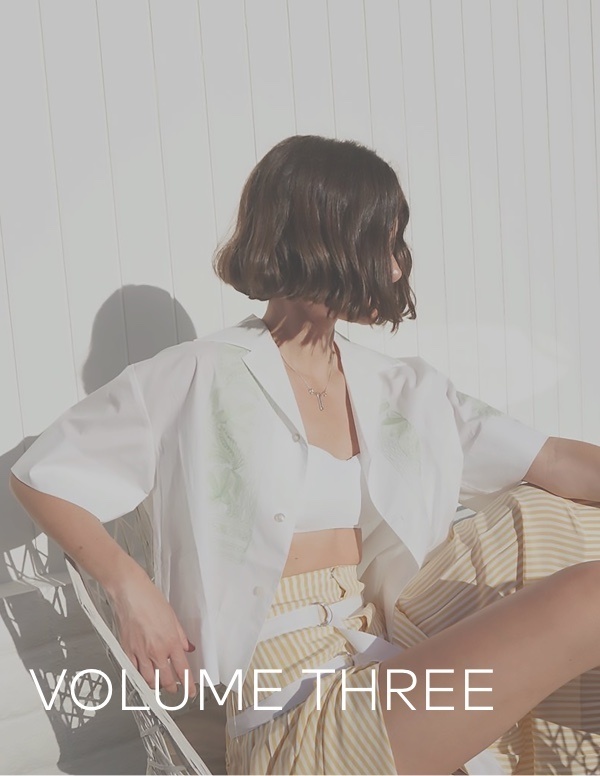 Explore the interactive PDF version of Volume Three to discover what visual trends are resonating with audiences across the beauty, fashion, luxury, travel, home, food, publishing, and media industries, featuring some of the top brands on Instagram. Then take a page out of this visual playbook and sign up to demo Dash Hudson to learn how you can get insights like this for your brand.